It’s that time again. One of the “unfortunate” side-effects of working with Robby all this time is that I seem to have caught the tech bug. New devices landing all the time and more on the way, I’ve decided it’s time to let go of some of my “stuff.” My loss, your gain. I am selling my daily-driver. 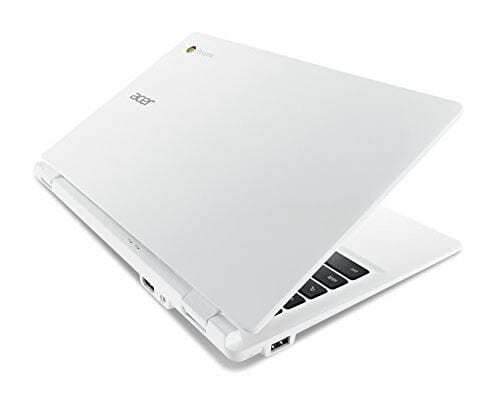 The Acer Chromebook 15 I have used regularly for the better part 8 months is looking for a home to make room for what will become my Steam-exclusive Chromebook. 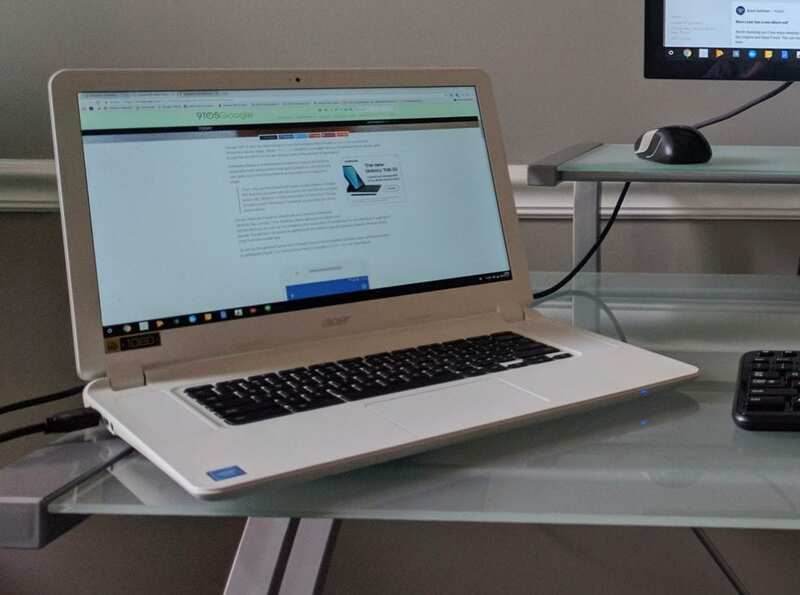 This Chromebook was purchased last summer from the Acer recertified store and has worked flawlessly from day one. Here’s the specs, inside and out. This Chromebook has served me very well and I still love it to this day. I am replacing if with the Core i5 model to use for gaming. The chassis is in great shape. The tacky textured lid has a smudge here and there but aside from that it is as good as the day I bought it. I’m letting the Acer go for $150. Comes with original charger. If you want, Robby and I will autograph it at no extra charge. Totally joking. *Updated* I’m lowering the price to $150 because I want this to be a great deal for our readers. To clarify, this is the 32GB model which sells new for $299 at Staples and more elsewhere. As stated in the comments below it can be found for $175 refurbished. Thanks?